The Texarkana Outdoor Power Equipment, LLC Team recognizes the importance of providing quality service to extend equipment life. 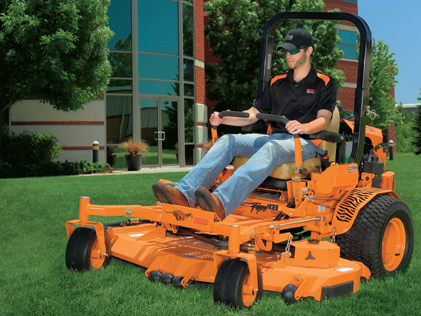 Texarkana Outdoor Power Equipment, LLC services every piece of equipment before it is sold and is there when you need additional service for your investment. We have years of combined service experience in the industry so we are able to offer you the best service in Texarkana, TX. Call us (903) 255-7873 for more information. Copyright © 2011 - , Texarkana Outdoor Power Equipment, LLC All rights reserved.